Sarah and Zachary Williamson were two American middle-schoolers who taught me about Reuben sandwiches and why making popovers are the easiest, best thing ever. Add platform shoes and boyband posters and that basically covers everything I cared for as a twelve-year-old in 1990s Metro Manila. After multiple house moves, a fire that engulfed most of my family’s belongings, and moving to Canada, that dog-eared copy still means a lot and will always be one of my favourite books. Every time I think of this book, I picture it in behind a sliding glass bookcase in my grandmother's house in the Philippines, next to dusty, yellowed volumes of Encyclopedia Brittanica. The ways we learn may have changed, but great books live forever! On my last trip home, I found a copy of my own - from a old bookstore squeezed in between a Chinese apothecary and butcher shop, down a little alleyway in Manila's Chinatown. We turned to Nora both for everyday and special occasion recipes, including my grandmother's specialty of morcon (beef roulade) on Christmas Eve. What made me realize that a book on Filipino food could be as desirable and deliciously written as the glossy hardcovers in fancy bookstores that I longed for. 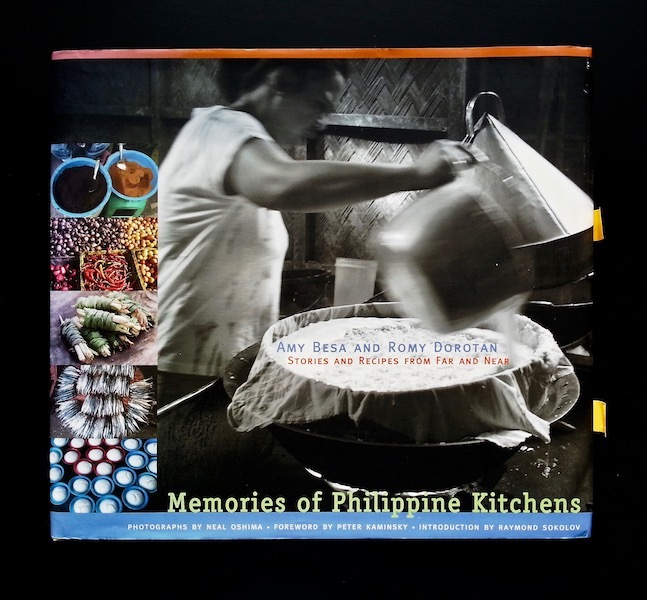 In a lovely twist of fate, I emailed my book review to Amy Besa, which in turn led to working with them on bringing “Hidden Flavors of the Philippine Kitchen” to Toronto, one of five stops (the only one in Canada) of their North American food tour, bringing indigenous/rare Philippine ingredients for local chefs to collaborate on and work with. Really kind of a dream come true! What you need to start off life as an adult. 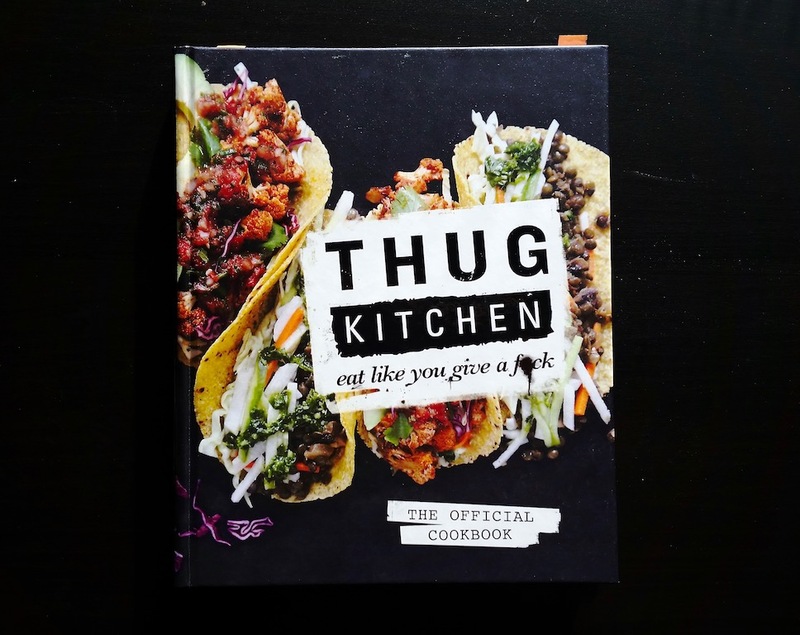 A highly recommended book, for beginners and seasoned cooks alike! I especially love Mark Bittman’s method of starting with a base recipe, then providing variations/add-ons to make it a little different each time, like “Chicken Wings, Six Ways” (we love honey-mustard and soy-ginger) and “Oven-Fried Fish Fillets” (because who doesn’t want a fast-food favourite at home). My time as an editorial assistant at Canadian Living magazine planted the seed for testing recipes at home and writing the stories to go with it. Slow Cooker Classics will forever have a place on my shelf. I have made Butter Chicken, Chickpea and Squash Curry, and Traditional Swedish Meatballs from this book too many times to count. They also mean I’ll have lunch taken care of the rest of the week! Another life-saver to weeknight cooking. America’s Test Kitchen recipes are precise, easy to follow and turn out like they say they will. Needed when you just want to try something new! Like Five-Spice Chicken Thighs with Snap Peas, Lamb Pitas with Roasted Red Pepper Sauce or Pasta with Caramelized Bacon, Onions and Kale - surprisingly very simple recipes with their delicious potentials unlocked by one or two key ingredients. When I first came across Marvin Gapultos’ blog post on drying beef tapa using a box fan (an Alton Brown method) I thought, now there’s someone I want to hear more from! 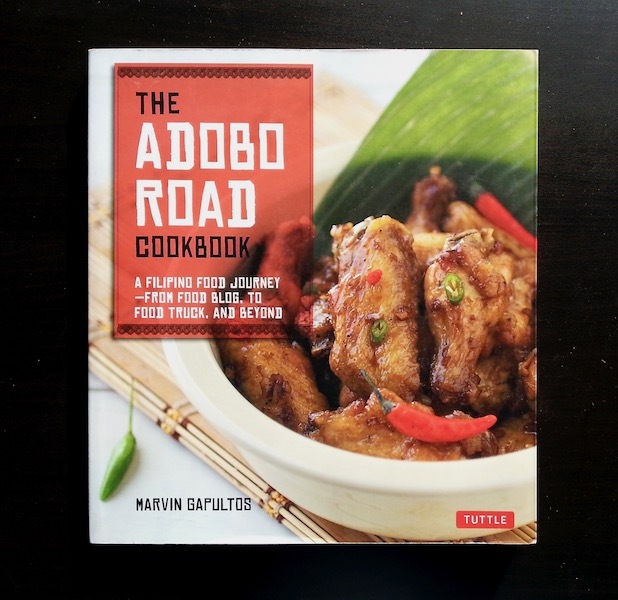 This book from 2013 - one of the first Filipino cookbooks widely published in North America - inspired me (for real) to introduce the dishes I loved to friends who’ve never had Filipino food. I also burned a few lumpias along the way, as Marvin has! I’ve shared the recipe for Classic Chicken Adobo and Slow-Braised Pork Belly and Pineapple Adobo so many times that it’s now become a regular on my friends’ dinner menus. It’s basically like your coolest friend coming over to spend a day making sausages in the garage-turned-offsite-kitchen attached to your laneway house, with ingredients from all over the world sourced from a nearby market. My kind of day. Pork and maple-sage breakfast sausages are WAY better made from scratch. Arguably what led my partner and I to cooking and eating more vegetables. Who else could have convinced us that Coconut-Lime Rice with Red Beans and Mango would be a regular Meatless Monday dish? 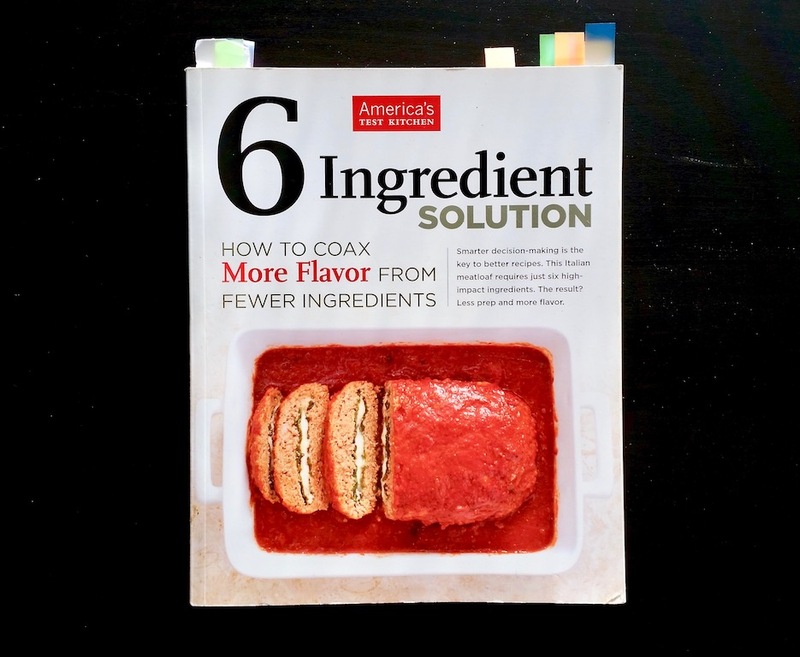 Or, more importantly - that pages 76-77 on “How to Bake Tofu” with their suggested marinades would be so often opened that the binding has started to tear? The key to everything I loved about birthday parties! And because, like many Filipinos, pasalubong from Golidlocks has a deep place in my heart. I have a ways to go with getting the Ensaymada, Mocha Chiffon Cake and Pandesal light and fluffy like I remember them...but baking is a skill perfected over time, after all. Eager to learn about Philippine foodways? Visit my Filipino Food Bookshelf for the cookbooks, travelogues and recipe collections that I consider an excellent resource!